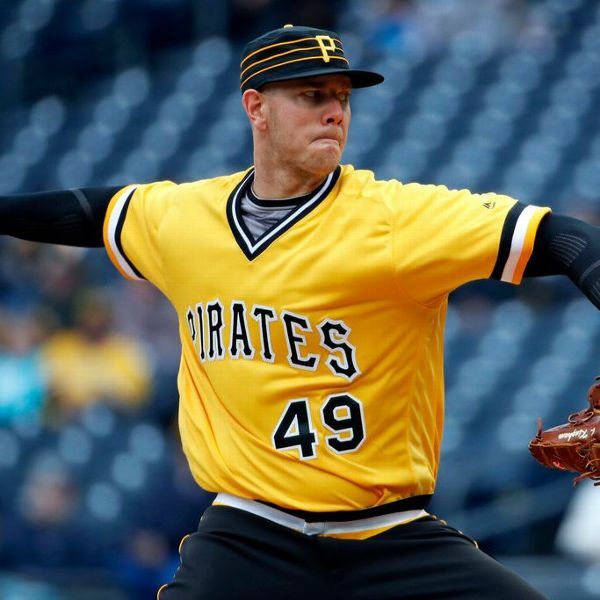 Pirates rookie Nick Kingham's nearly perfect debut has earned him at least one more start in the majors. The team moved left-hander Steven Brault to the bullpen to make room for Kingham. 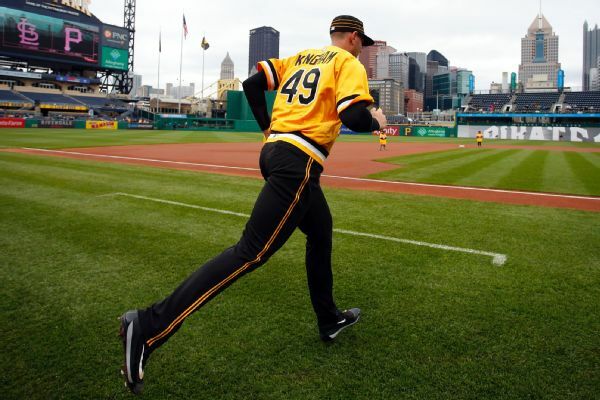 Nick Kingham accomplished something Sunday that only one major league pitcher had achieved in the past century. 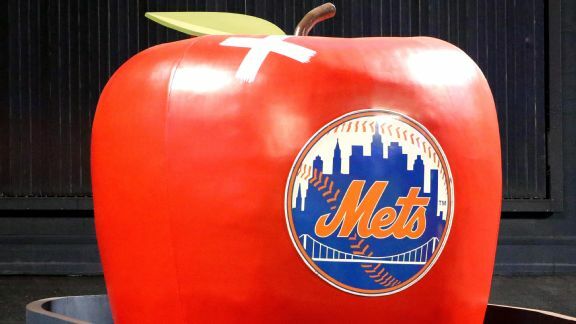 The New York Mets' minor league action on Monday saw Andrew Barbosa's seven no-hit innings capped off a sweep by Class A St. Lucie. 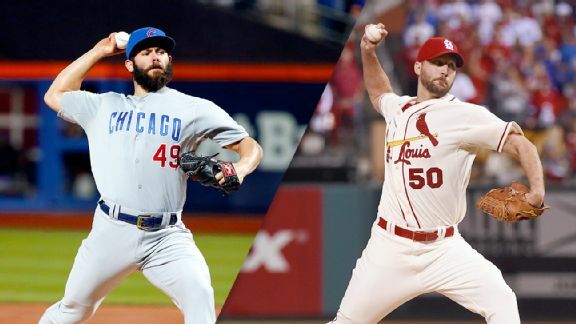 Will three teams again battle for supremacy in the NL Central in 2016? 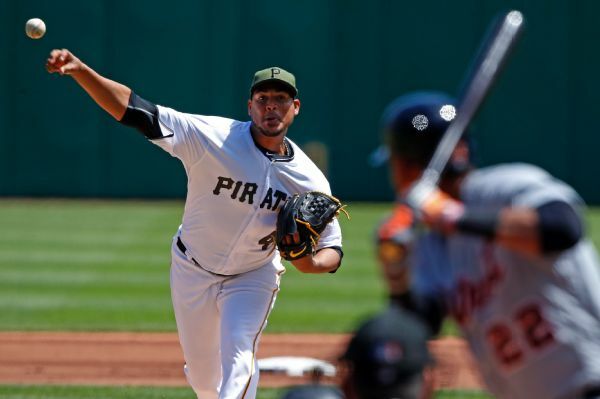 David Schoenfield examines the path to the playoffs for each team.